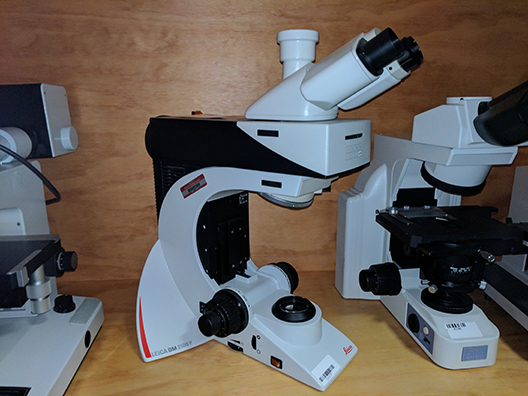 The modular design of the automated Leica DM6000 microscope for materials and geo science makes it possible to configure a system for every user’s specific application and preference. 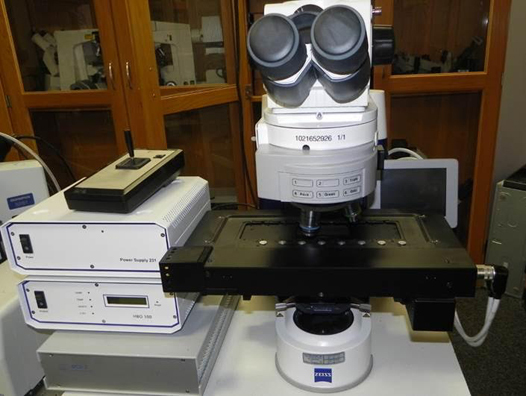 The microscope can be used with all common incident light methods (brightfield, darkfield, polarization, interference contrast, fluorescence contrast), all fully automated on request. The incident light axis also has a 4x reflector disk with 2 permanently mounted positions and 2 interchangeable positions for adding reflectors or fluorescence filter cubes, which you can select from a wide range of accessories. Complete with BF/DF/DIC/POL with a 1.25x, 10x, 20x, 50x objectives, trinocular head and eyepieces. 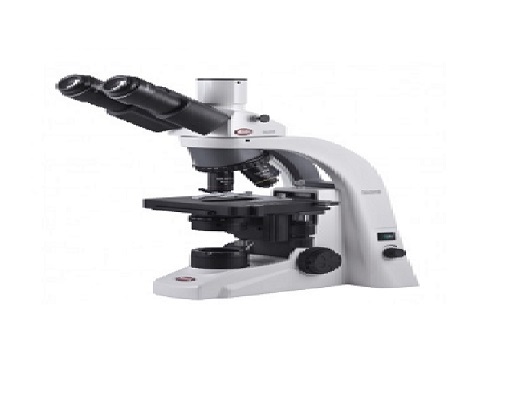 The Motic BA210 Trinocular is designed to be used as an educational microscope in the life science and medical fields and also supports various biological applications. It features a new generation of EF-N Plan Achromatic objectives to provide a fully corrected intermediate image for crisp and clear visual and digital results. 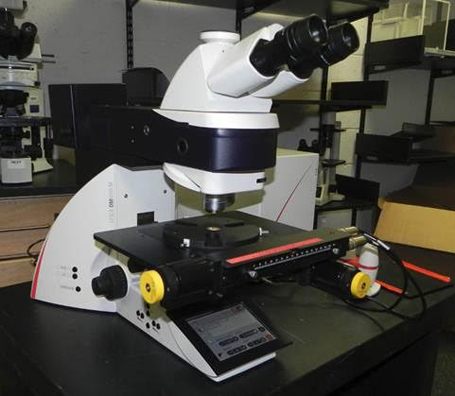 It also features the improved CCIC infinity which makes it easy to perform dark field, and polarization microscopy. 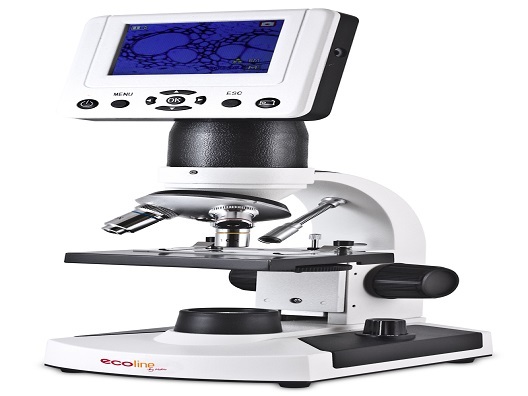 The Motic BA310 LED Trinocular is ideal for daily routine work for applications in haematology and Cytology. 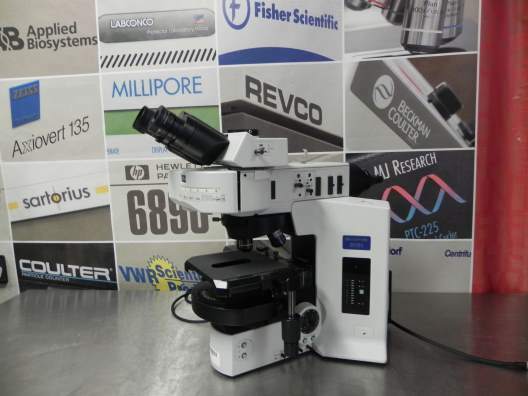 This microscope combines a high power adjustable light source for both both delicate and detailed lighting requirements. 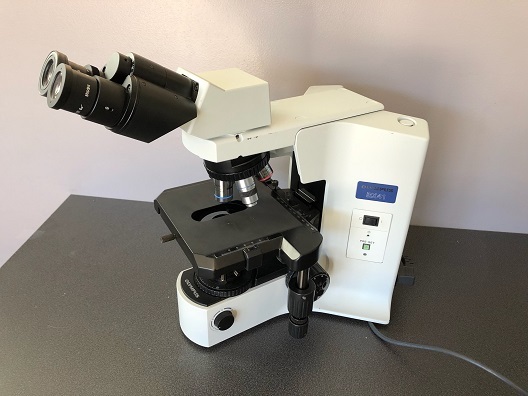 It features the improved CCIS EC Plan Achromat objectives which gives a powerful image contrast and clarity for a routine biological microscope. 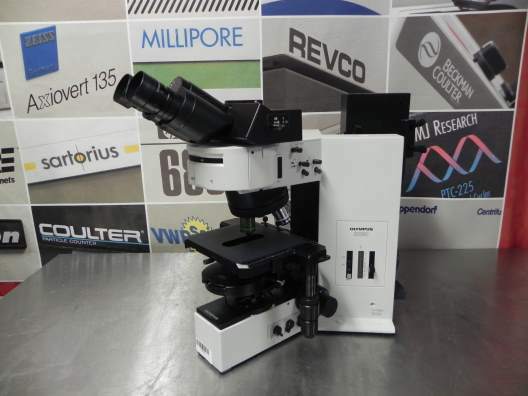 This microscope also features Koehler illumination which helps highlight some of the weakest strained specimens. 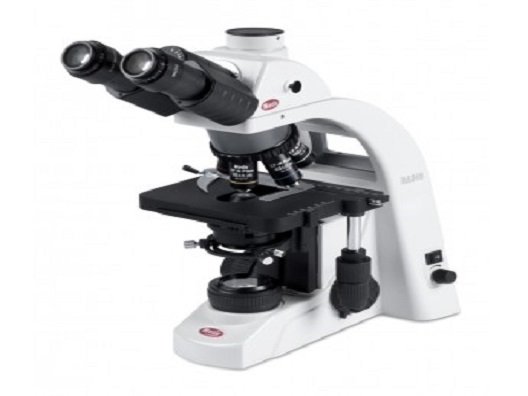 The Motic BA310POL Trinocular with infinity optics is ideal for life sciences, geology, material science and forensics. 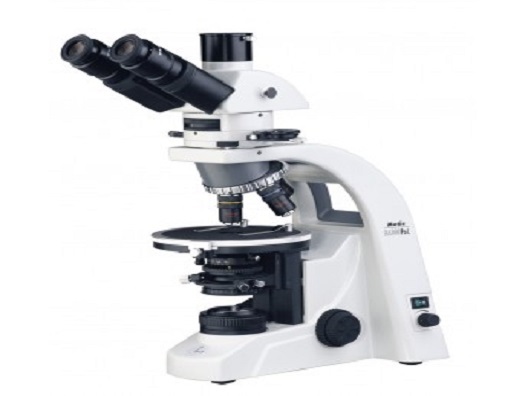 It features strain-free CCIS optics built-up around a sturdy frame with centerable objectives, making it a dedicated, professional polarizing microscope. 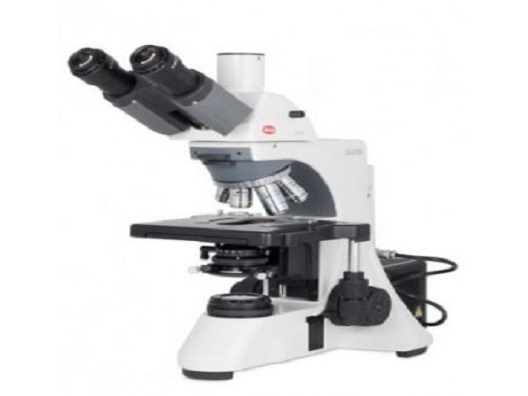 The Motic BA410 Elite Trinocular 50W displays the highest level of optical performance. It is compatible with the set of Plan Apochromatic lenses which helps provide maximum demands in color reproduction and resolution.